A decade ago Volvo was flat on its back. Some wondered if the company could survive. Today it’s a completely different story. Sales are soaring thanks to an impressive lineup of all new vehicles. 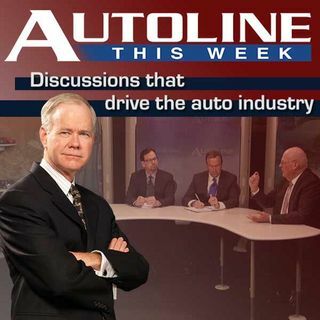 On Autoline This Week, Anders Gustafsson, Volvo’s Senior Vice President of the Americas, talks about how they’ll keep the momentum going and how they’re exploring new ways to move the metal.